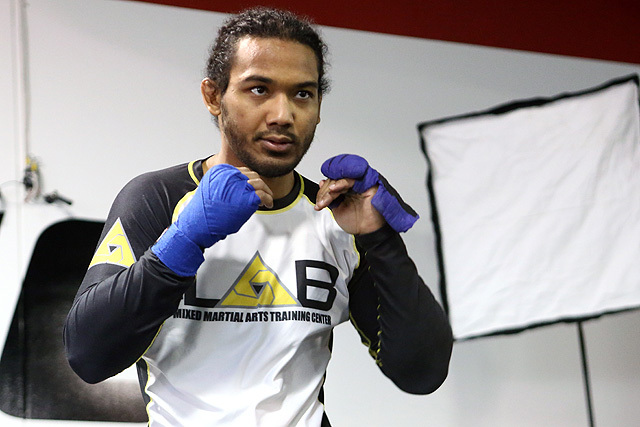 Benson Henderson, considered one of the most reserved fighters in the game today, may have changed the fight game with one simple blog post. Posting on his blog, Henderson announced to the world that he was taking his talents to the Bellator cage. The terms of Henderson’s departure seem to be amicable. 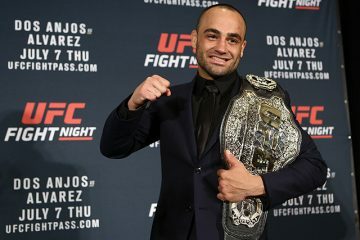 The former UFC competitor thanked the company, along with owner Lorenzo Fertitta and president Dana White, for the opportunities they provided to him. Henderson is a big signing for Bellator. 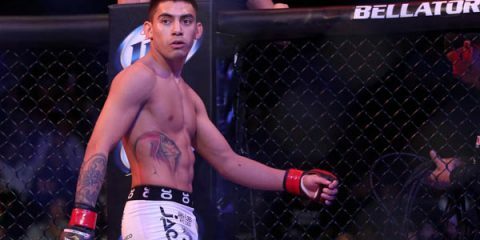 He instantly brings name value and legitimacy (for the common fan) to both Bellator’s welterweight and lightweight divisions. He’s a former UFC lightweight champion. He’s still in his prime and can compete at either 155 or 170 pounds. He is no stranger to headlining events, either. In fact, Henderson became synonymous with headlining free-TV cards for the UFC, appearing on nine Fox events. It’s unclear what Bellator weight class Henderson will compete in, but odds are we’ll likely see him at welterweight unless he gets pushed to the front of the line for a shot at Will Brooks and the lightweight belt. It wouldn’t be a bad idea to have Henderson square off against Brooks right away. The only viable option Bellator has for a lightweight title fight to headline a card is a third bout between Brooks and Michael Chandler, a fight we’ve seen Brooks win on both previous occasions. Assuming Henderson does compete as a 170-pounder, he’ll likely face Bellator welterweight champion Andrey Koreshkov immediately. There are non-title options for Henderson at welterweight, too. 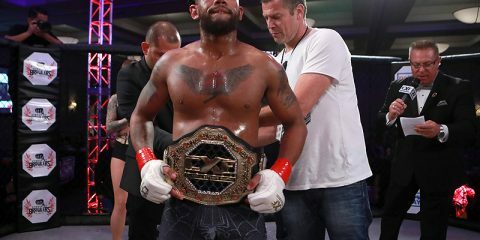 If Josh Koscheck is either unwilling or unable to face off with Paul Daley, a Daley-Henderson fight is one that could headline a Bellator card on its own. Daley is the perfect salesman to pair with the quiet Henderson to sell audiences on a fight, and the pairing would present fans with a classic striker vs. grappler contest. Although it’s a high-profile fight, it’s unlikely Bellator goes this direction, though. 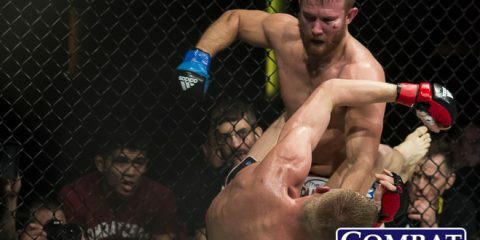 The organization seems determined to get the Daley-Koscheck rematch done, and it wouldn’t make much business sense to risk one of its most prolific strikers getting grinded down in systematic fashion on national TV by the grappling-centric Henderson. There’s also the returning Douglas Lima, who is coming off a loss but has become a staple near the top of Bellator’s welterweight rankings. In his title fight with Koreshkov, Lima didn’t look like the same fighter we’ve grown accustomed to seeing. However, one would have to believe injuries played a part in Lima’s performance against Koreshkov. Lima’s kicks are no joke. He does have a Brazilian Jiu-Jitsu background, too, which could lead to some interesting scrambles with Henderson. Brennan Ward is another name Bellator has been high on. 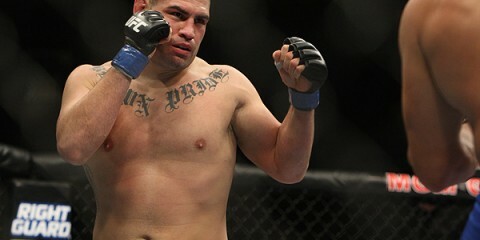 It’d be interesting to see how Henderson would fare against the size and strength of the powerful welterweight. 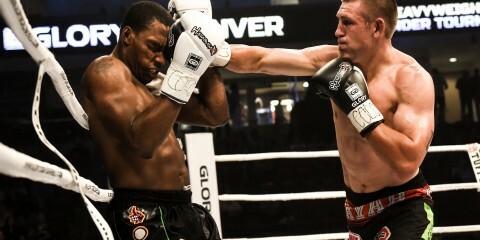 Ward has been a knockout machine during his Bellator run, amassing five knockout wins. He also has three submission victories, proof that he has some grappling skills to go with his knockout power. Ward may not have the name value of some of the other Bellator welterweights, but he’s been on a roll since moving to the 170-pound division. It’ll be interesting to see how Bellator uses Henderson. 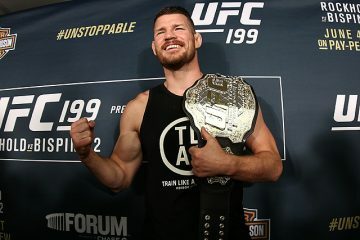 Other big UFC names, like Phil Davis and Josh Thomson, have had to earn high-profile bouts by competing in non-title fights. However, whereas those fighters signed with Bellator while coming off of losses, Henderson is riding a two-fight winning streak. Honestly, it should be an immediate title shot at either welterweight or lightweight for the former UFC champ. After all, you don’t bring in a big name like Henderson and not put the spotlight on them in a title contest.